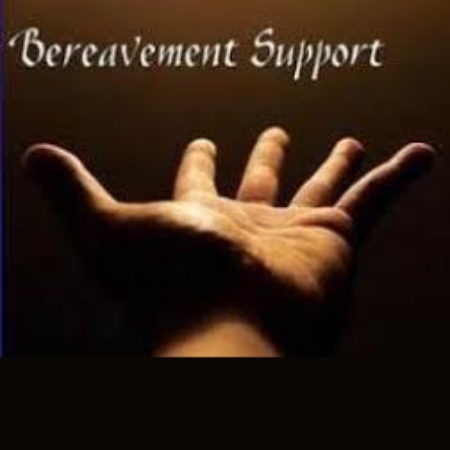 Beginning on November 24, 2018 and running through January 5, 2019 every Saturday morning from Noon to 2pm there is a meeting of a bereavement support group to help folks get through this difficult time. The group is led by John Ryan, a Franciscan Friar who is the Pastoral Associate of St. Dunstan’s Episcopal church in Shoreline and an active member of the American Academy of Bereavement. Loss can be due to a loved one or a pet dying, any other loss recent or in the past. It can be triggered by the loss of a home, a career, a job or other position in life. When roles change, grief is expressed through the natural process of bereavement, and while that is healthy this time of year, a time of celebration can be challenging. Our group is modeled on compassionate listening; something each of us in the group learns to practice. The Group meets at St. Dunstan’s Episcopal church 722 North 145th Street, Shoreline. To register call 206-363-4319, Monday - Thursday or email office@sdchp.org give your name and contact information. The building is ADA accessible.